Image your very own personal slice of heaven in St. Thomas for less than $200 per night/per person! Come experience the magic of Coral Gardens Beach Estate! Distinguished as a spectacular grand property, the estate combines the unique expression of luxurious living with modern Caribbean style design. Located toward the end of Peterborg, the dramatic Picara Point peninsula captures breathtaking down island views and extraordinary Magens Bay, presenting this exclusive two acre beachfront estate and ecological wonderland, perfectly situated between the Atlantic & Caribbean seas. 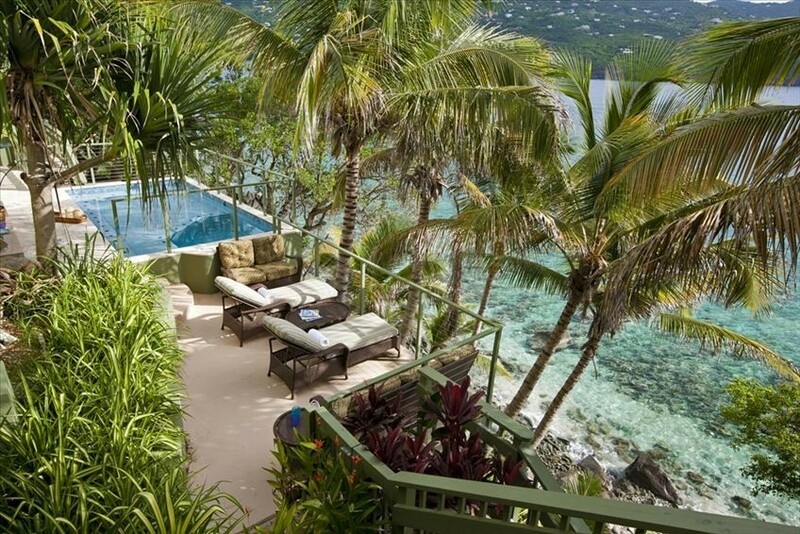 For Rent, St. Thomas, US Virgin Islands, USVI, Villa Rental, Villas, Virgin Islands. Bookmark.